It doesn’t look like a million naira jacket 2 me, all this celebs 4min xpensiv, na so money de easy 2 troway. 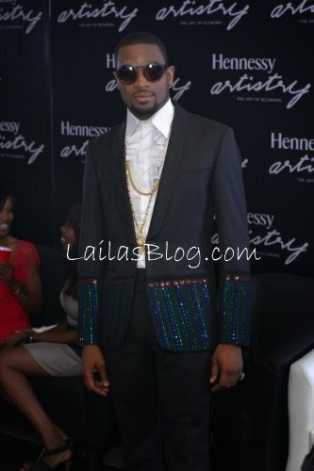 And what’s wit d pearly green stones laced on the hand and around the waistline ☀̤̣̈̇f d jacket. Love Bangalee anytime but d jacket is a no no + “don’t tell me nonsense” is d bomb, can’t but think abt Bey’s ruun d world sha.